The Wood Foundation Centre for Science and Technology at Robert Gordon’s College has been awarded the 2017 Education Business School Building Award recognising excellence and investment in education. Competing with five other UK finalists, the new science centre was judged as the most technically advanced building constructed for the purpose of teaching present and future pupils. In addition to winning the School Building Award, Robert Gordon’s College was also Commended for the School Music Award for its music programme and facilities. 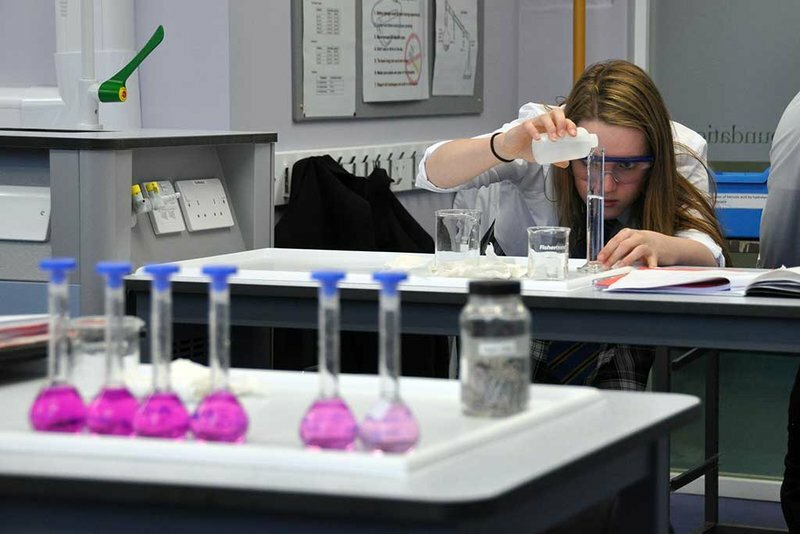 Considered to be a leading school teaching facility in Science and Technology, and the largest in the UK, the Centre was officially opened by HRH The Princess Royal in February 2016. The 2017 Education Business School Building Award shortlisted finalists were: Robert Gordon’s College, Rendcomb College, Merchant Taylor’s School, Donhead Preparatory School, Roseacres Primary School and Holme Grange School.